The Arabs popularise these algorithms, but their origin goes back to the phenecian merchant that used them to count and do their commercial contability. Have you ever asked why 1 is “one” and 2 is “two”? What is the logic that exist in the arabic algorithms? Look at these algorithms written in their primitive form. And the most interesting of all. I just came across vedic mathematics. Thank you for the info it is a useful technique. You do know that this is a popular myth? 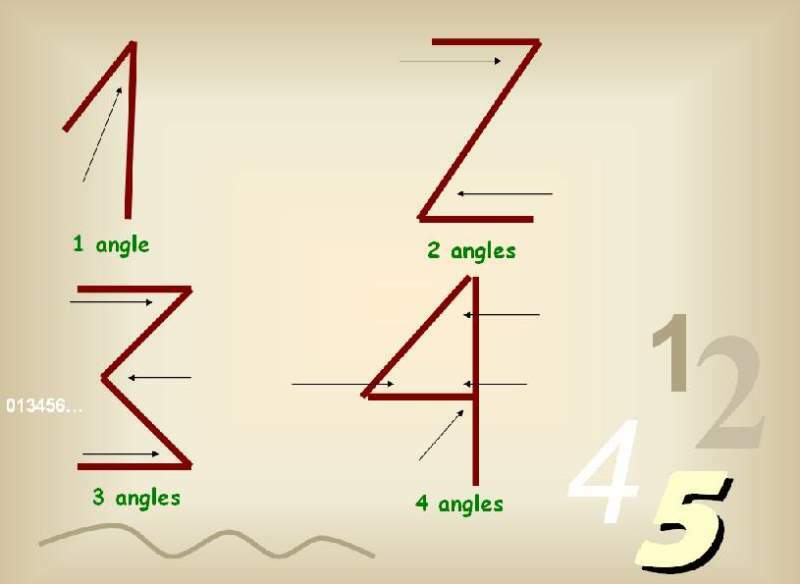 Check out http://en.wikipedia.org/wiki/Arabic_numerals. 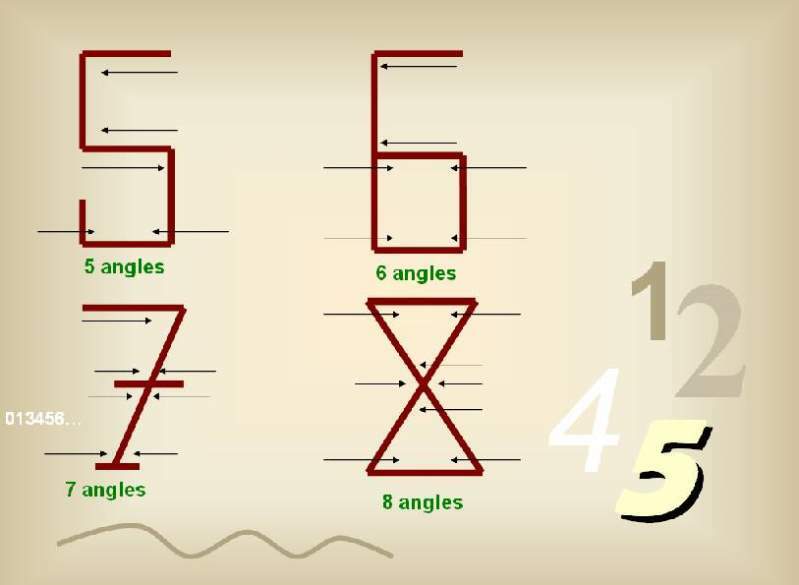 The “arabic numerals” actually came from India and was adapted by the Persians and then the Arabs. It’s round. It has no angles. Actually, Arabic numbers are originally borrowed from India (now), but they are still used its original set of numbers as well, while the English numbers are borrowed from Arabic originally, i.e. 1, 2, 3…), meanwhile the Latin numbers are borrowed to be used in English, which are: I, II, III, IV, V, etc. 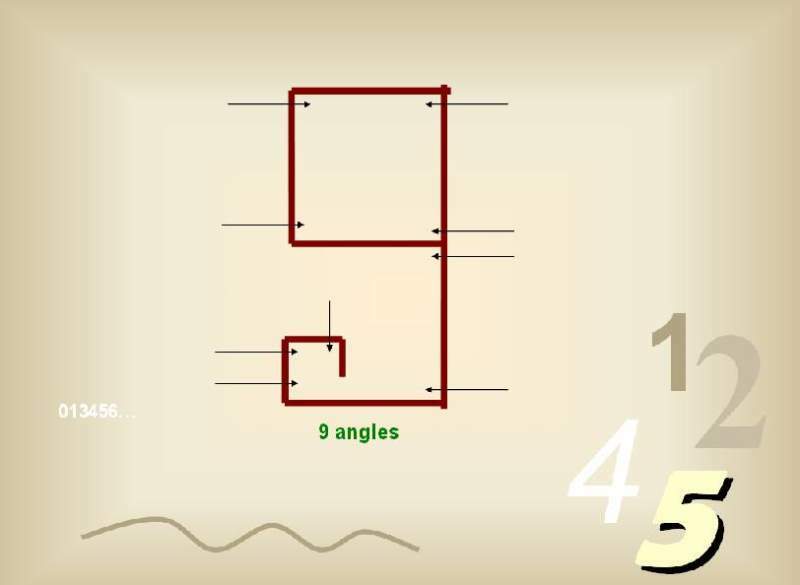 in addition to those used of Arabic origin and this is not a myth..
Also, about 0 -> just simple, a circle has no angle so it’s 0. The numbers we use now are originally borrowed from India,and we are very much disturbed by them, becuase their zero for example is just a dot,while the original arabic no are used by the english speaking people are using the circular zero,remembering that the zero it self was an arabic invention.So if we could communicate so will in terms of science then why can we be so civilized and become like one loving nation. may be the arabs had also invented the chewing gum and the hot water!!! !